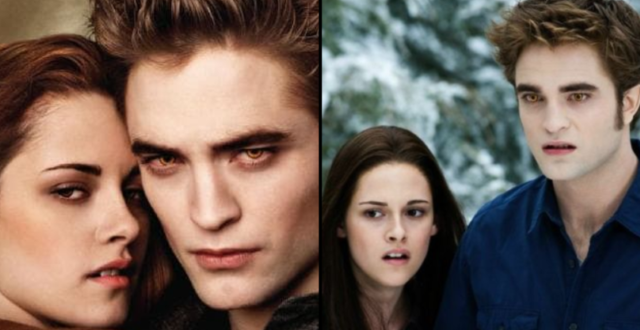 It seems as though sparkling vampires and pouty teens have fallen out of favour lately, with Twilight picking up the title of Worst Movie Ever. Before I get kicked to death by a gang of angry Robert Pattinson fans, let me just tell you that this isn’t my personal opinion – I’ve never seen Twilight, so would have to choose Jack and Jill as the Worst Movie Ever,which made me both angry, for obvious reasons, and sad for Adam Sandler. Nope, the title was actually voted for by the public on website Ranker. So don’t shoot the messenger. 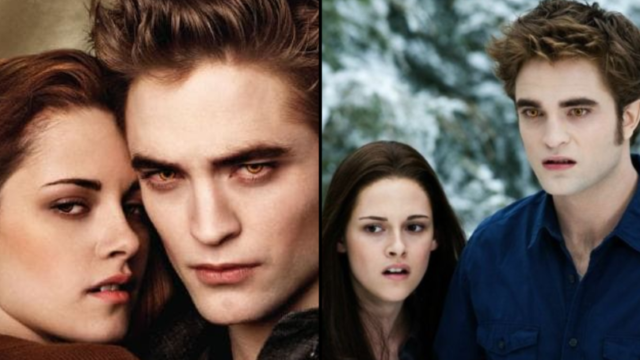 The movie, which spawned a couple of sequels (that also feature on the list of Worst Movies Ever) and was very popular with teenage girls, was based on the popular book series by StephenieMeyer and made mega-stars out of its lead actors – Pattinson, Kristen Stewart and Taylor Lautner. But popular doesn’t always translate to ‘good’ or ‘worthwhile’, does it? And its currently the highest rated Worst Movie Ever, according to the site. And it’s not just the general public slamming the trilogy. Audio commentary website RiffTrax– run by Mike Nelson, Bill Corbett and Kevin Murphy, former stars of Mystery Science Theatre 3000, who we can safely say know bad movies when they see them – has also put Twilight at its Worst Movie Ever top spot. Ouch. However, over on IMDB Twilight has a 5.2 rating and 49 percent on Rotten Tomatoes. Not great, but certainly not Worst Movie Ever territory, surely? According to IMDB, the worst film is called Saving Christmas and it has a 1.5 rating. Not good. One review opens: “This movie is so, so utterly wretched, not only in its execution but also in its conception.” Ooof. There’s also a bunch of movies with a big fat zero on Rotten Tomatoes, including Saving Christmas, the widely panned Gotti and Police Academy 4: Citizens on Patrol – not sure how that one got on the list, to be fair, must be some sort of mistake.